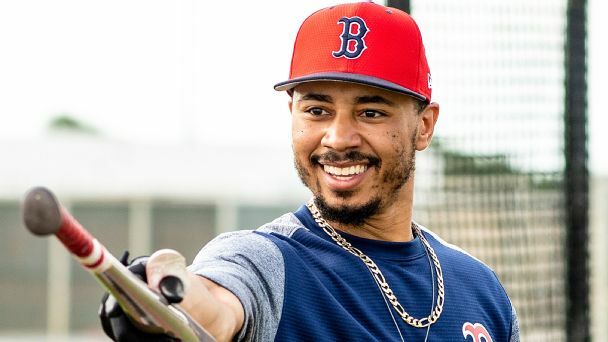 Red Sox outfielder Mookie Betts is taking "full ownership" for his struggles amid Boston's 6-11 start. 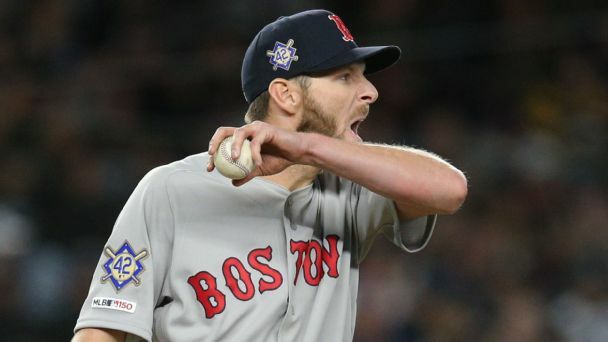 Boston's slow start this season just adds to the upcoming planning headaches the Red Sox have created for themselves. 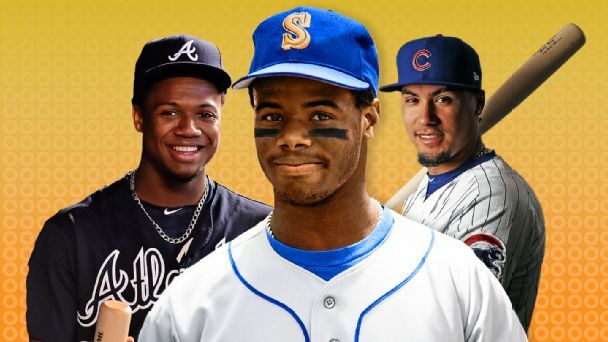 We have a cricket and baseball double-header this week as the Indian Premier League and Major League Baseball go under the Head in the Game microscope. 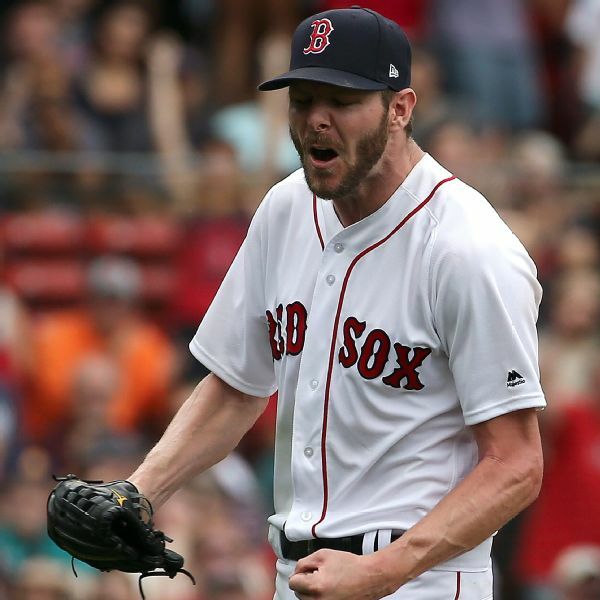 Left-hander Chris Sale said the Red Sox's pursuit of "trying to win every year" is why he decided to skip free agency and sign an extension to stay in Boston. 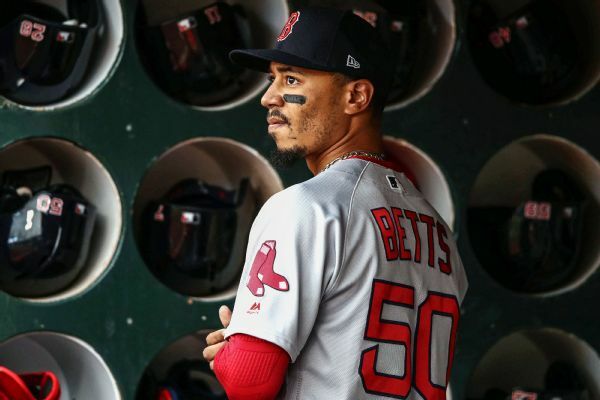 Mookie Betts, who has a $20 million, one-year contract and is eligible for arbitration again next winter, isn't worried about the lack of a long-term deal with the Red Sox. "You just got to go out and play," he said. 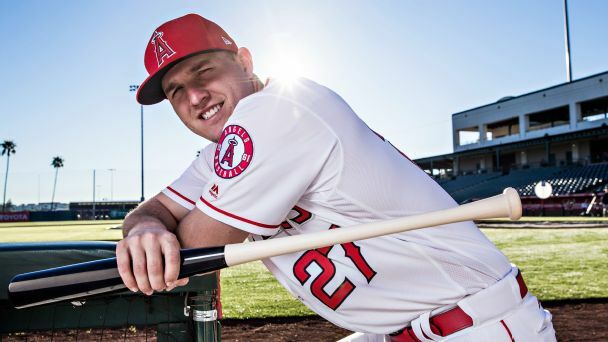 Olney: Which dominoes are next to fall after Mike Trout's megadeal? 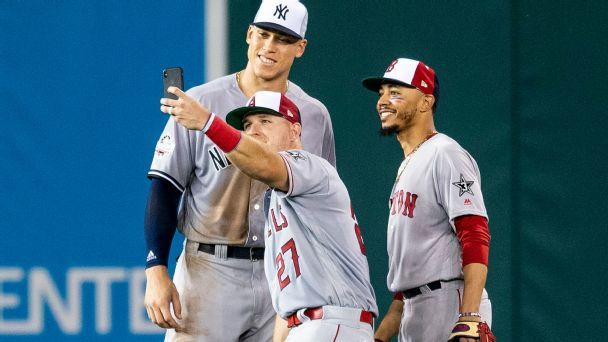 From future free agents to rival GMs to MLB's marketing department, the best player in the sport staying an Angel for life will impact every part the baseball world. 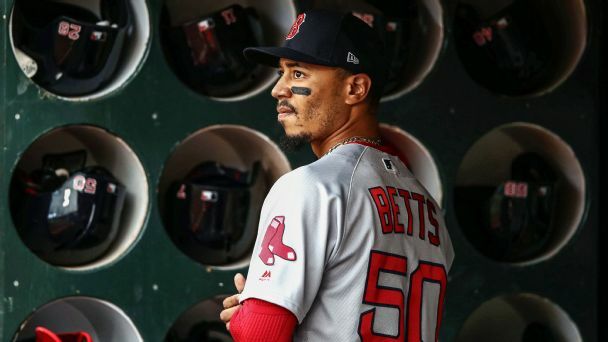 Mookie Betts' mother told him, "If you're not good at something, then don't do it." 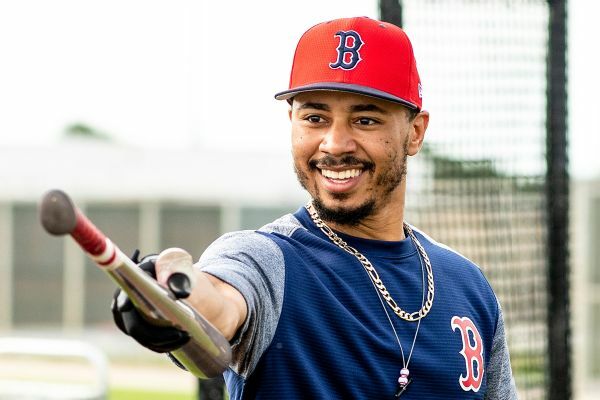 The Red Sox superstar -- and all-around phenom -- has taken those words to heart.